The LG G6 is over a year old at this point, but if software updates aren't a major concern for you, it's still a pretty good phone. The 2017 flagship has now dropped to just $250 on B&H — that's $350 lower than the original MSRP, and $150 less than the current Best Buy price. Verizon just published an update changelog for the LG G6, which is getting the G7's Super Bright Camera mode. That's basically it, but here are the notes in case you're interested. 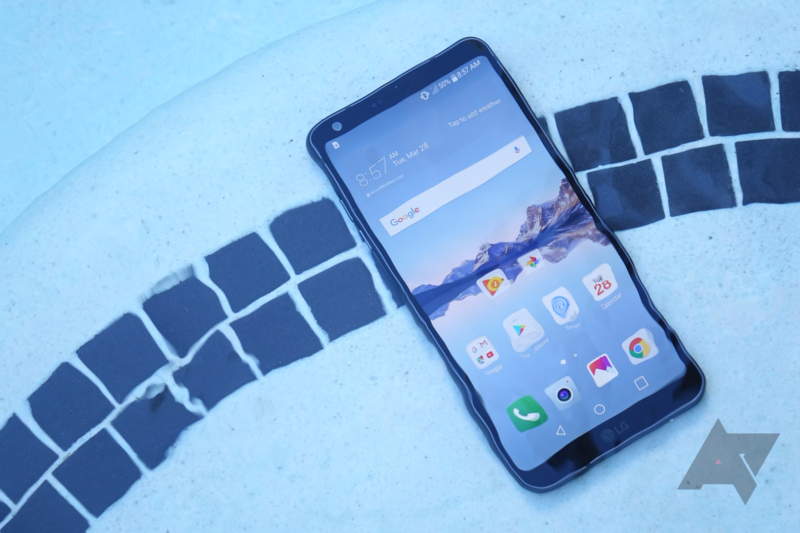 T-Mobile has finally gotten around to pushing Oreo to the LG G6. This will be its first major update since launching, but it's still only landing on 8.0 rather than 8.1. At least it's an update. Feel free to head to the update menu and mash the button, but you'll probably have to wait a few days to get it on your device. LG Electronics released its fourth quarter and full-year 2017 financial results this morning, and while the news is mostly very good for the company, its mobile division continues to suffer losses. LG took in $55.4 billion in revenue for 2017, an increase of 10.9% over 2016 and the highest ever for the company. Profitability increased by 85% over last year at $2.23 billion. 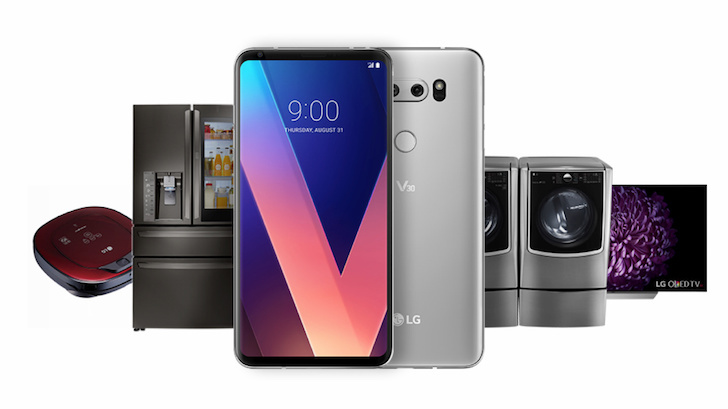 For the fourth quarter alone, LG saw a 15% growth over Q4 2016 revenues with $15.3 billion, and a profit of $330.9 million, which we reported when the company released its preliminary results earlier this month. 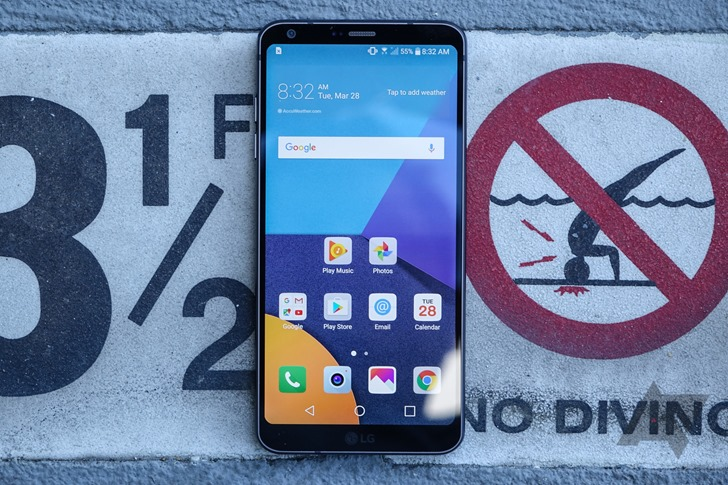 For years, LG has released flagship smartphones in tandem with Samsung, but its devices have consistently played second fiddle. 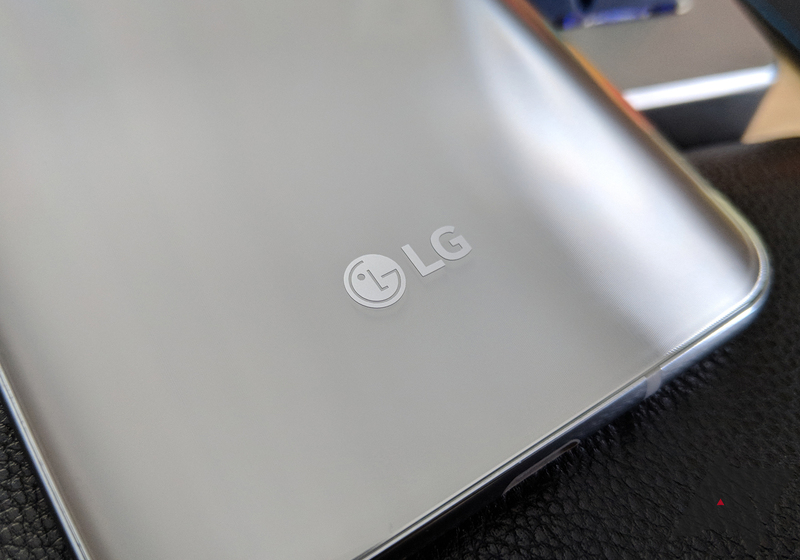 Now, LG's Vice Chairman Cho Sung-jin has confirmed a significant strategy shift at the company. 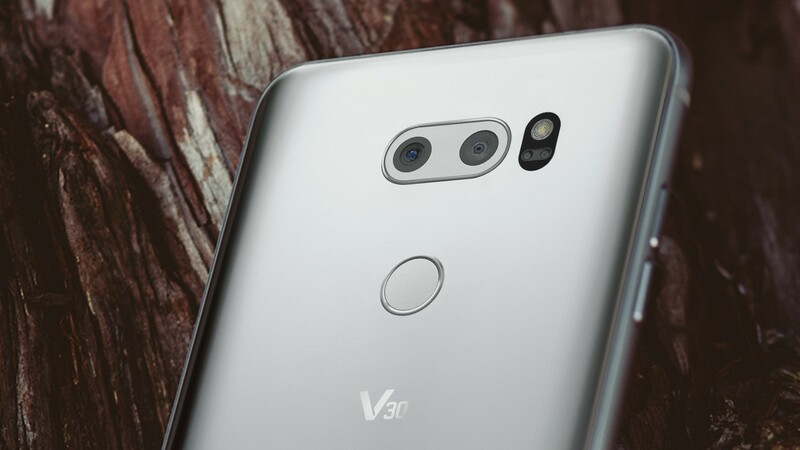 LG will no longer launch phones in the G and V series on a set yearly schedule. Instead, it'll launch phones "when it is needed." LG quietly let it be known today that they will emerge from the fourth quarter of 2017 with a $343.2 million profit and that they expect a yearly profit increase of 84.5% over 2016. Amazon's Prime Exclusive phones remain a popular option for people wanting to save money on phone purchases. 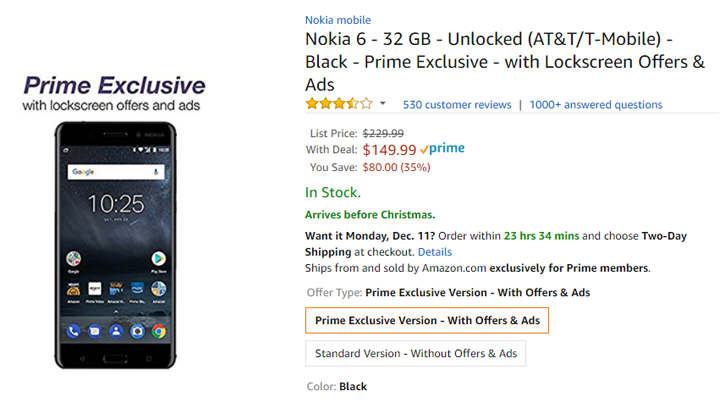 While you have to put up with lock screen ads and the bootloader can't be unlocked, Prime phones are often much less expensive than the normal unlocked models. During this month, Amazon will be discounting select Prime Exclusive phones, as much as $50 off the usual prices. The following post was written by Ryne Hager and Corbin Davenport. The vast majority of Android device buyers don't know or care what a custom ROM is. And that's completely fine - a phone or tablet's stock ROM will be enough for 99.9% of potential users. But for the 0.1% that like to tinker, the development community surrounding a given device can drastically impact the value. Your purchase can become a much better deal if there is a wealth of custom ROM options available, extending its lifespan for possibly years (and nearly a decade for the HD2). There are quite a few popular custom ROMs in the wild, but LineageOS is probably one of the best overall. LineageOS has done an impressive job with adding official support for more and more devices. The last time we took a look at the ROM, it had improved its Jelly browser and merged the August security patch to all its devices. 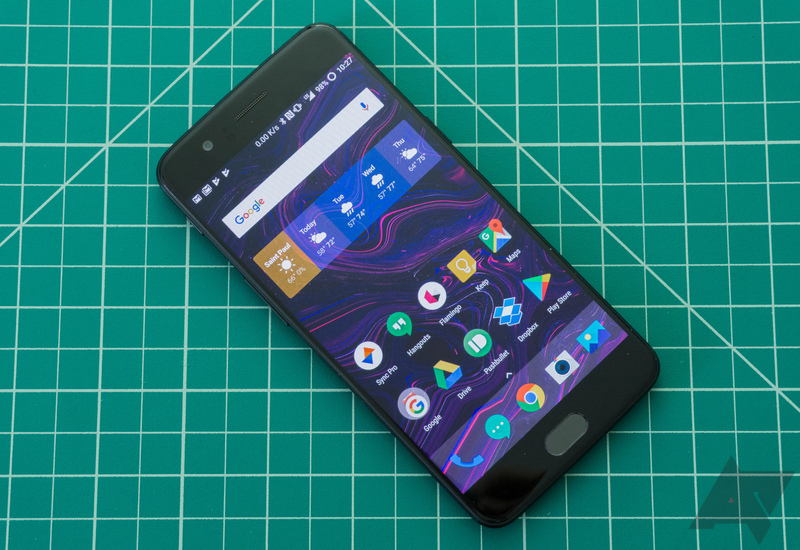 Now even more phones are receiving official builds, including the OnePlus 5.